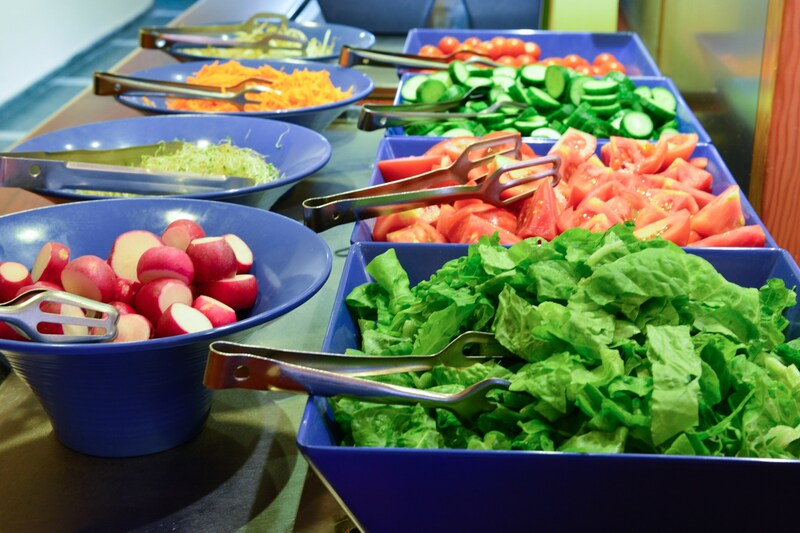 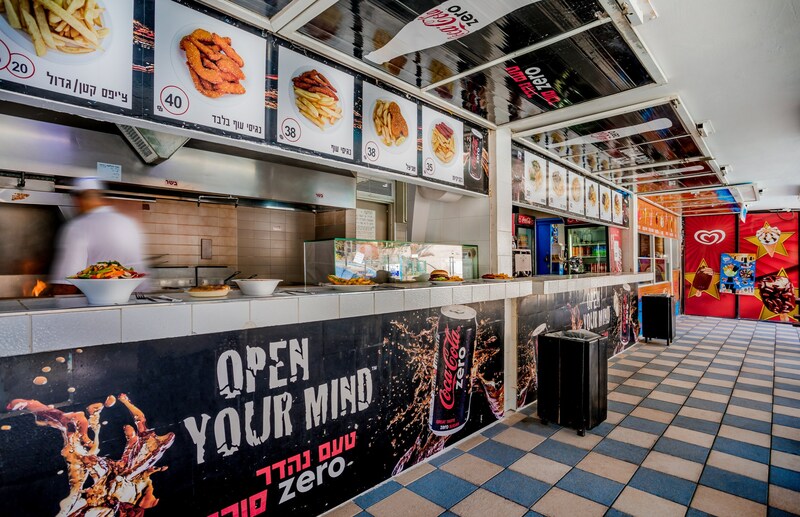 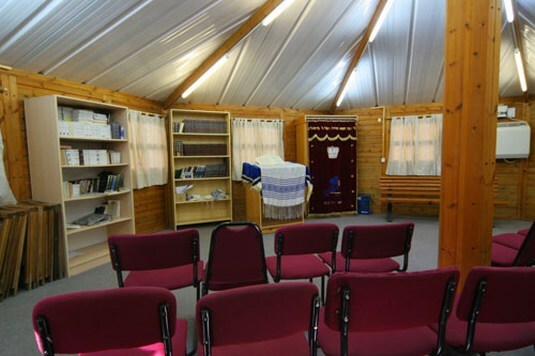 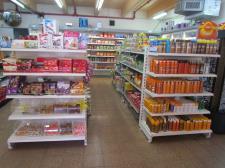 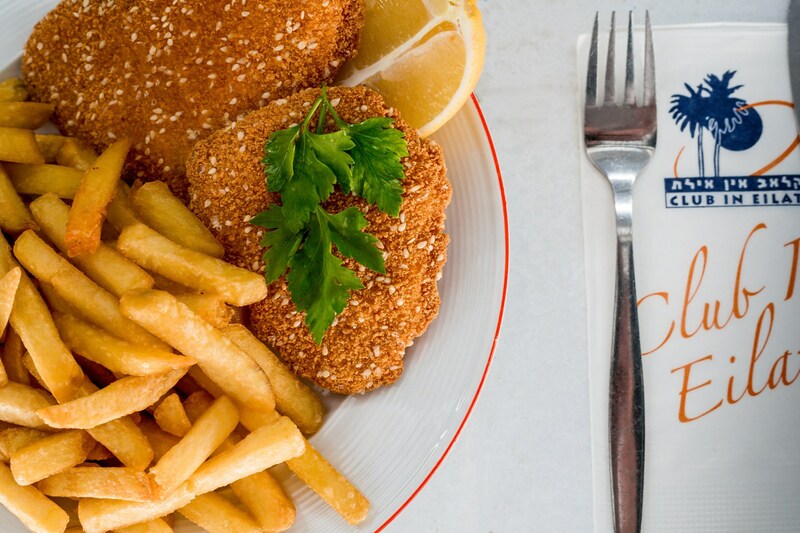 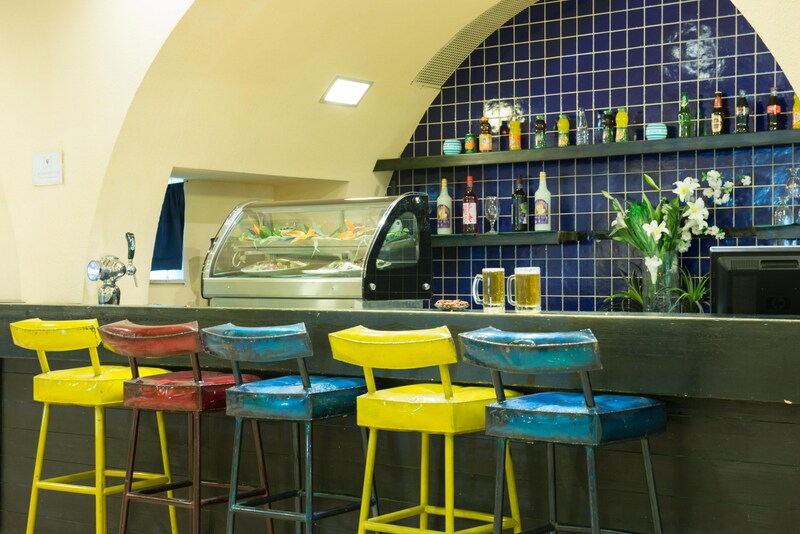 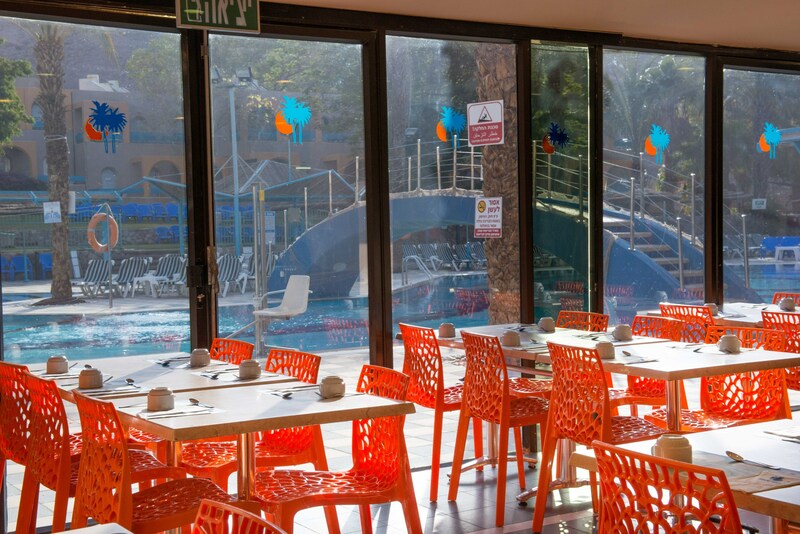 Eilat Club In Hotel allows his guests to choose whether to eat in a restaurant or prepare their own meal. 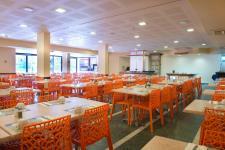 The hotel serves a rich buffet breakfast. 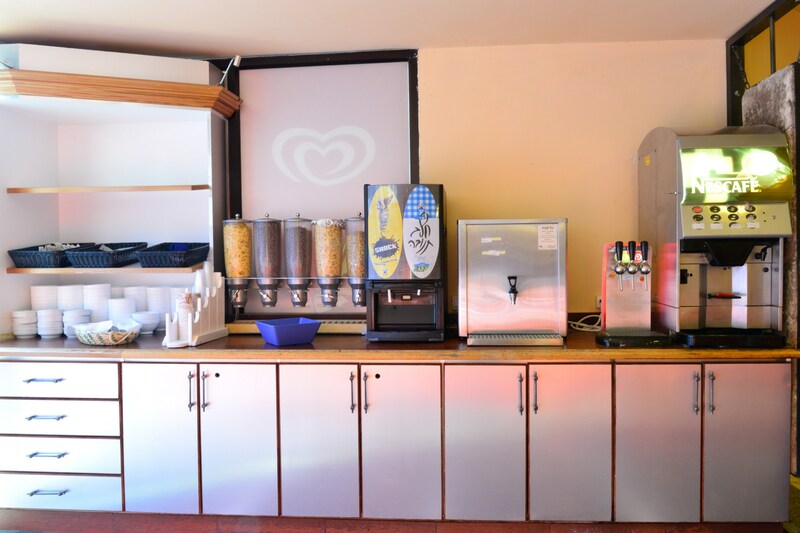 The poolside snack bar offers a variety of lunches, ice cream and snacks. 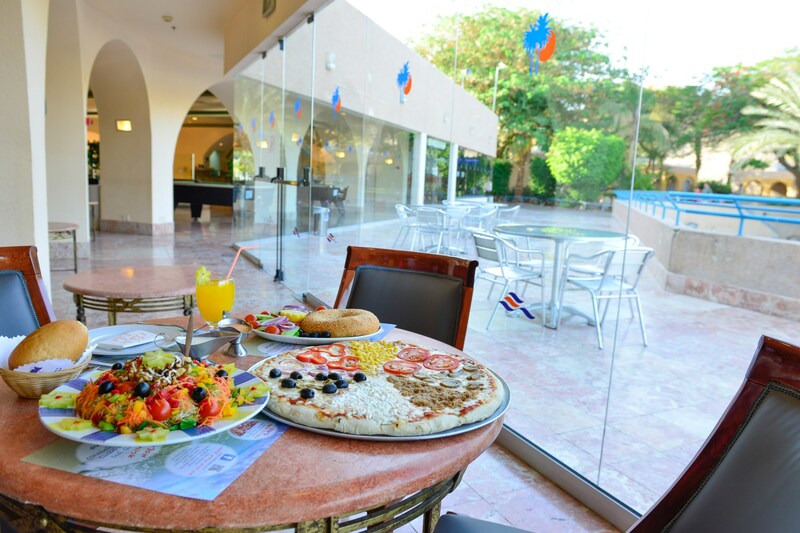 The lobby restaurant is open since noon and offers a variety of meals and also allows for a pizza delivery to the room in the evening. 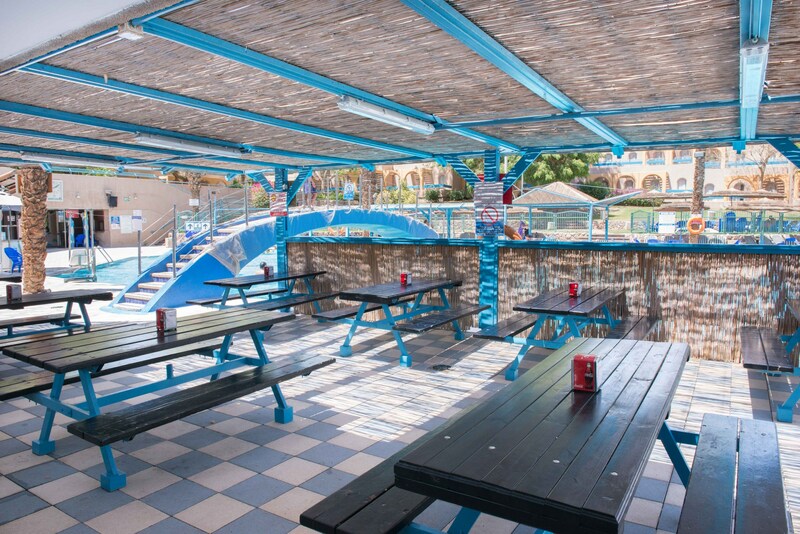 BBQ areas are spread out for guests' convenience. 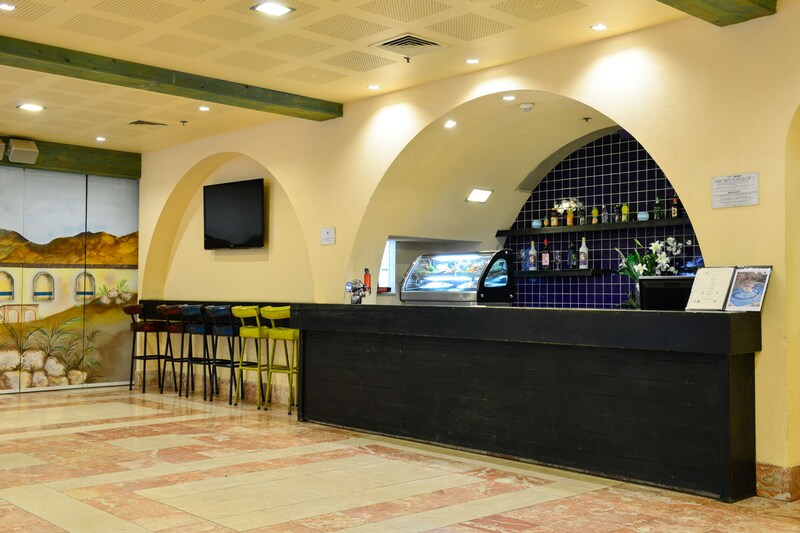 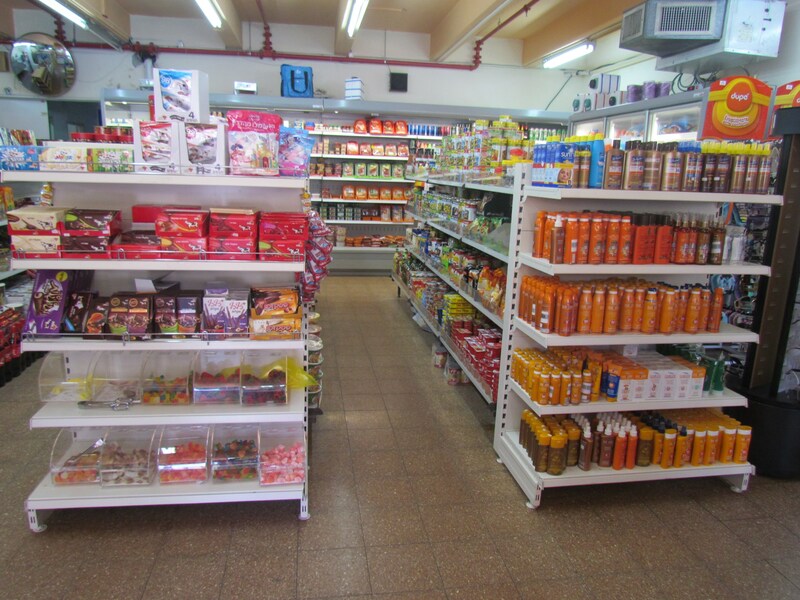 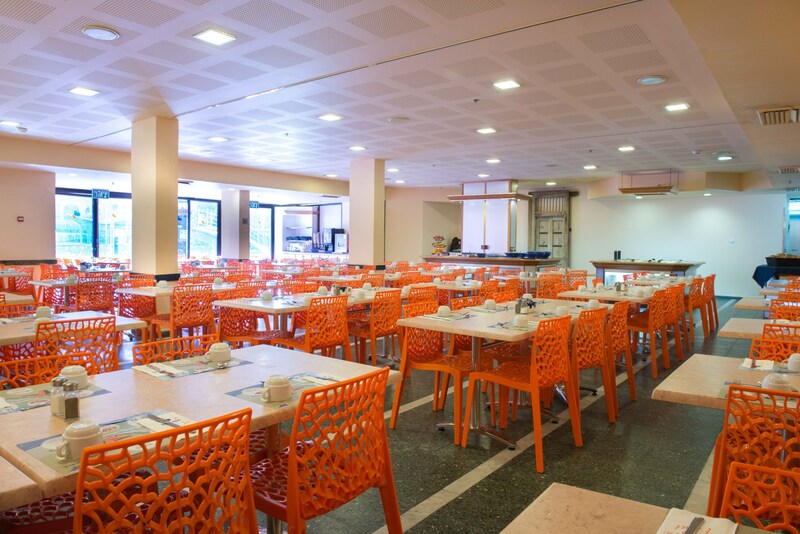 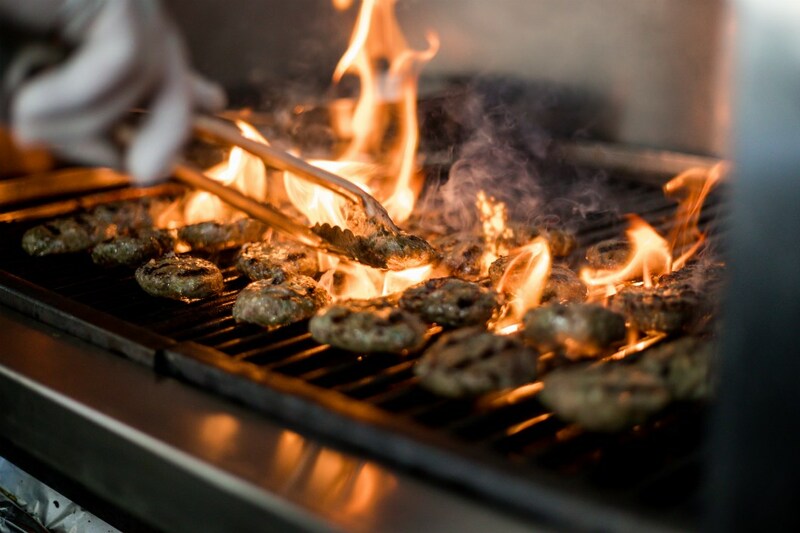 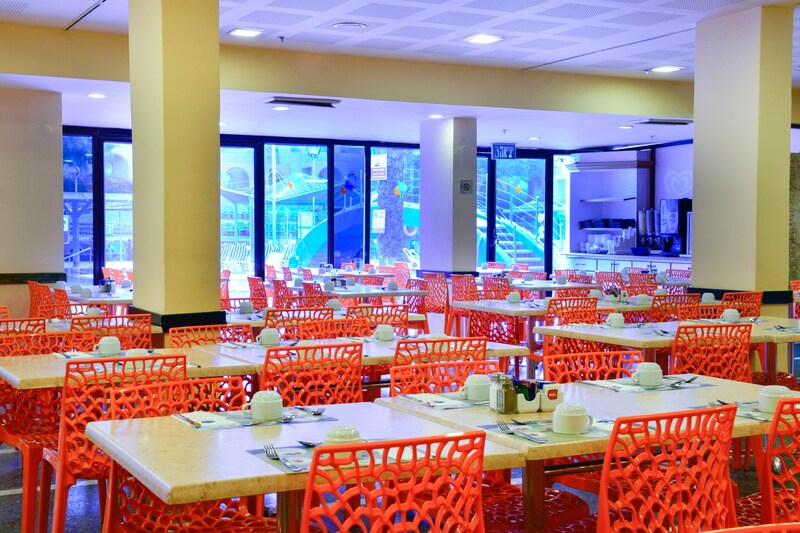 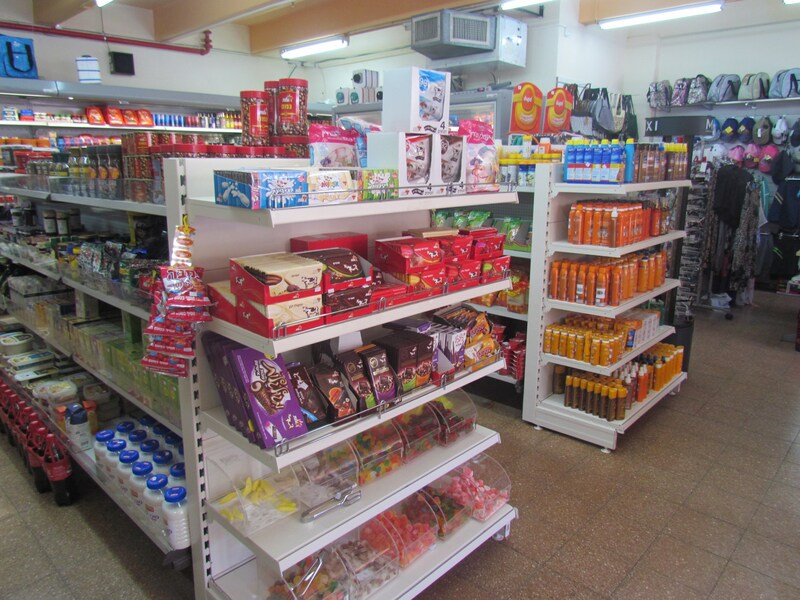 The hotel also supplies all needs to guests wishing to cook for themselves: supermarkets with fair prices for cooking products and prepared meals for heat and serve. 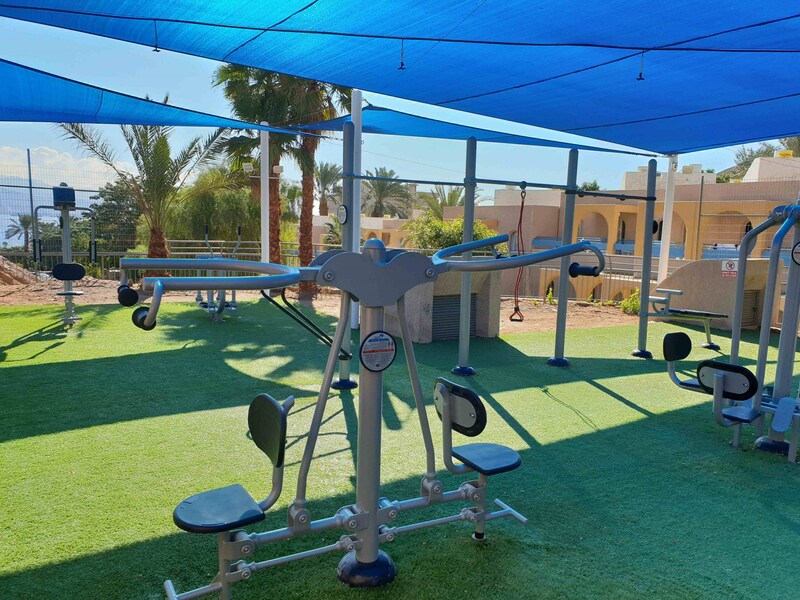 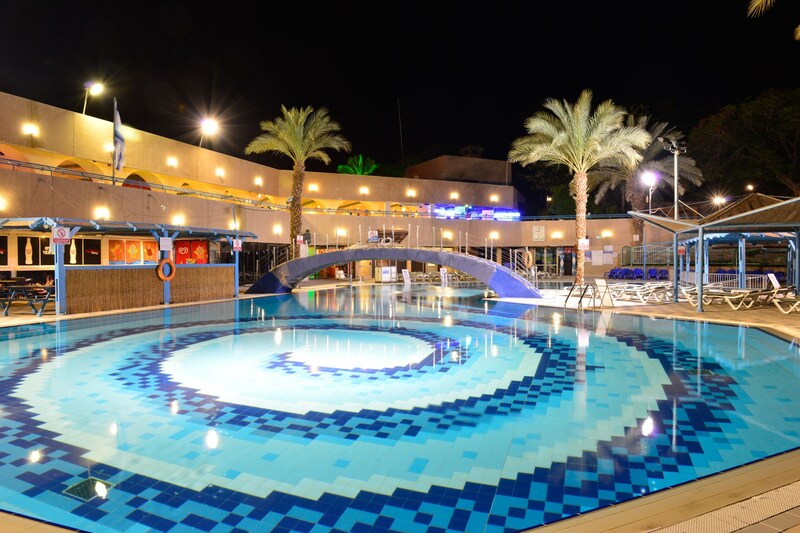 The hotel has swimming pools for adults and for children, surrounded by wide tanning surfaces, soccer fields, basketball court, outdoor gym, Tennis court and Ping Pong tables. 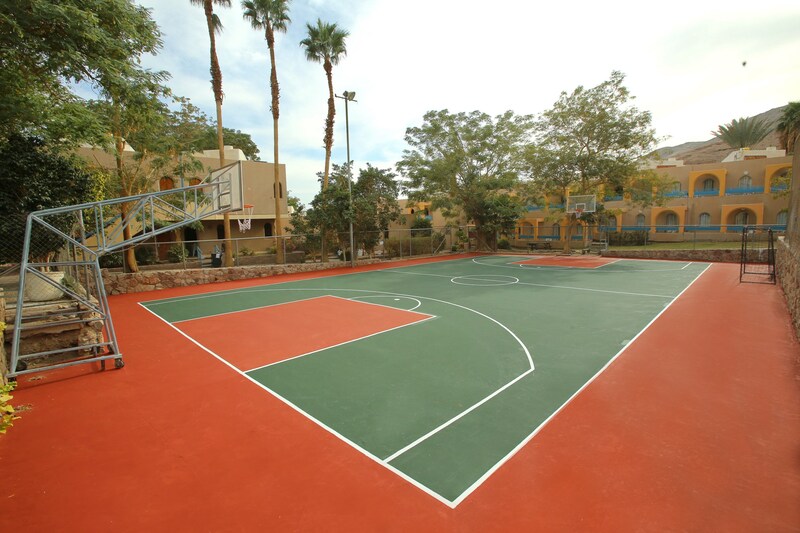 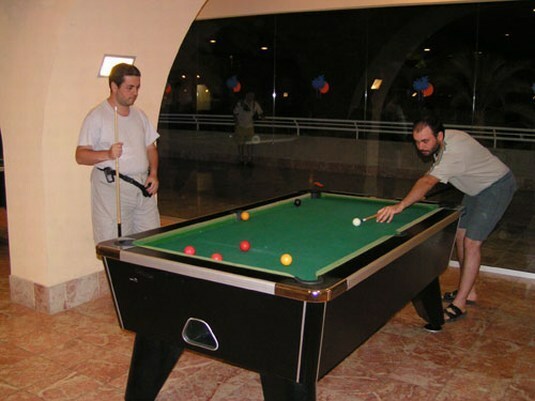 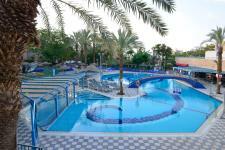 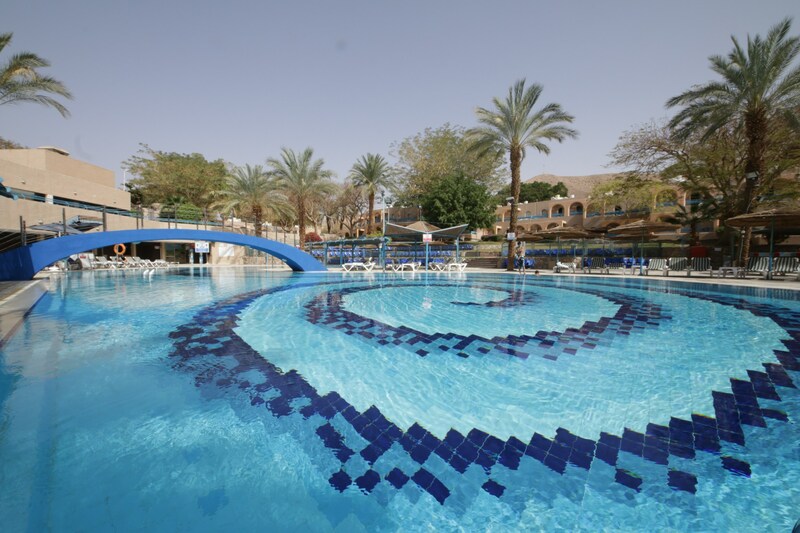 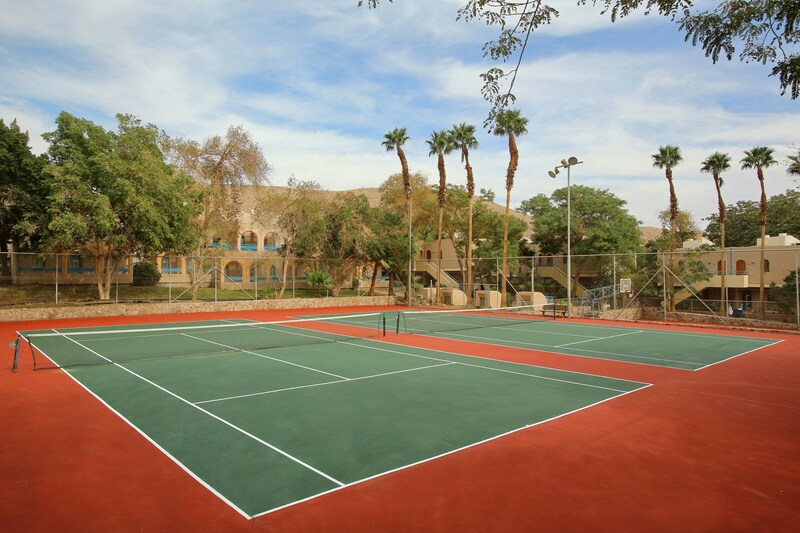 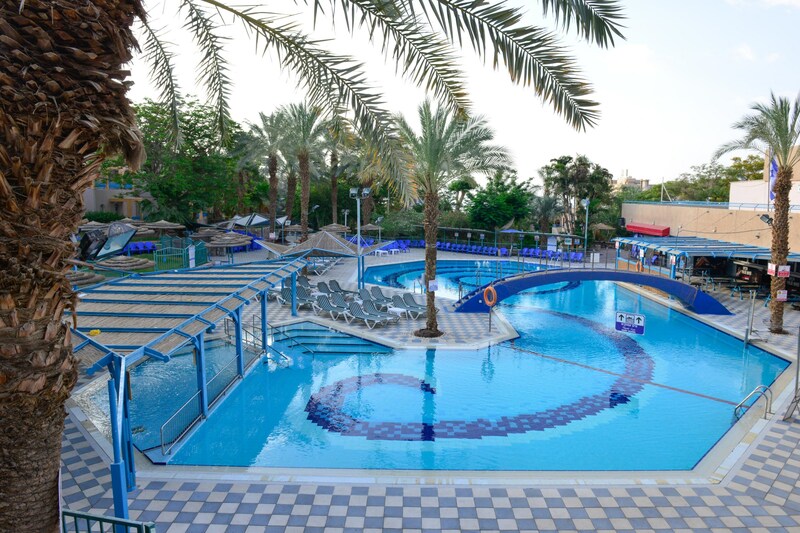 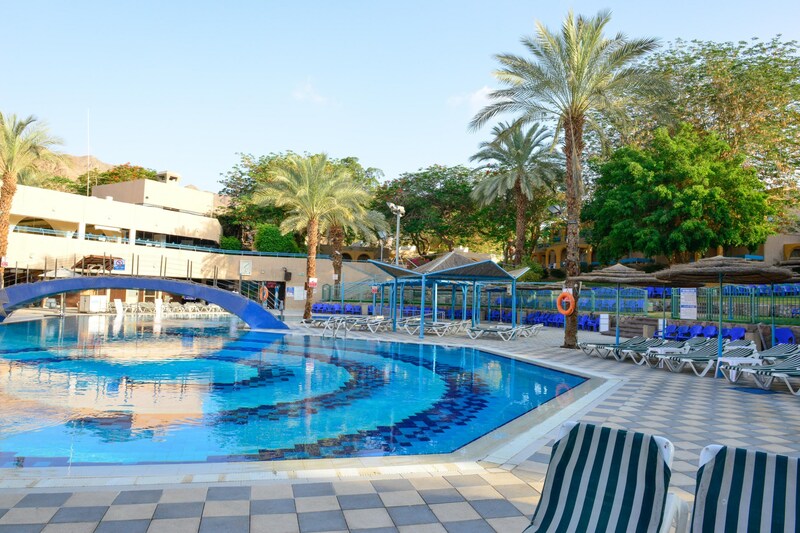 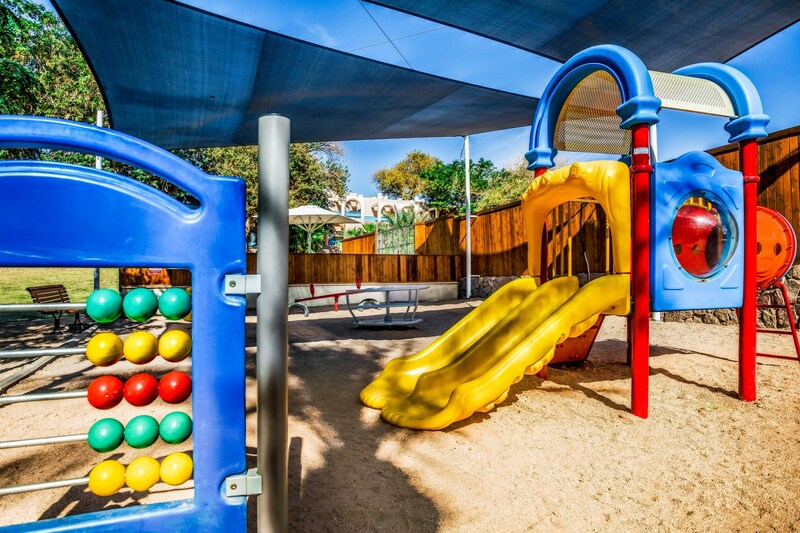 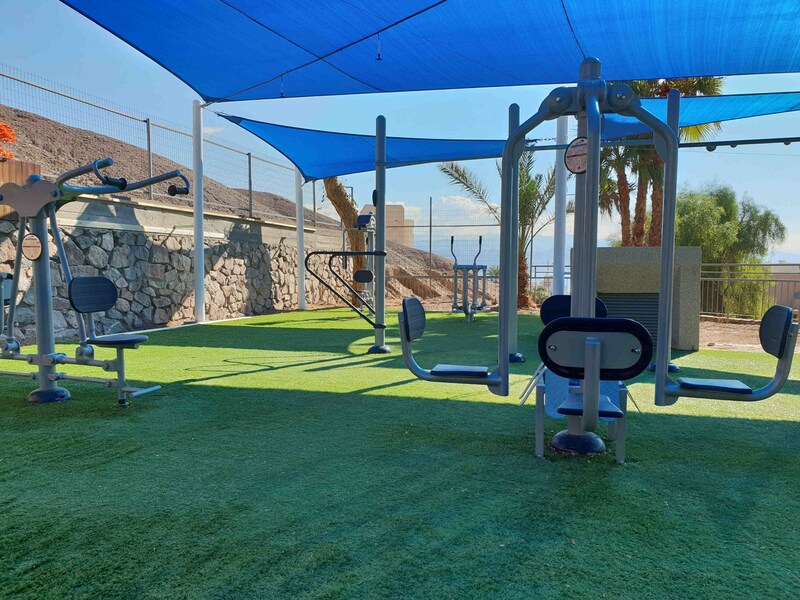 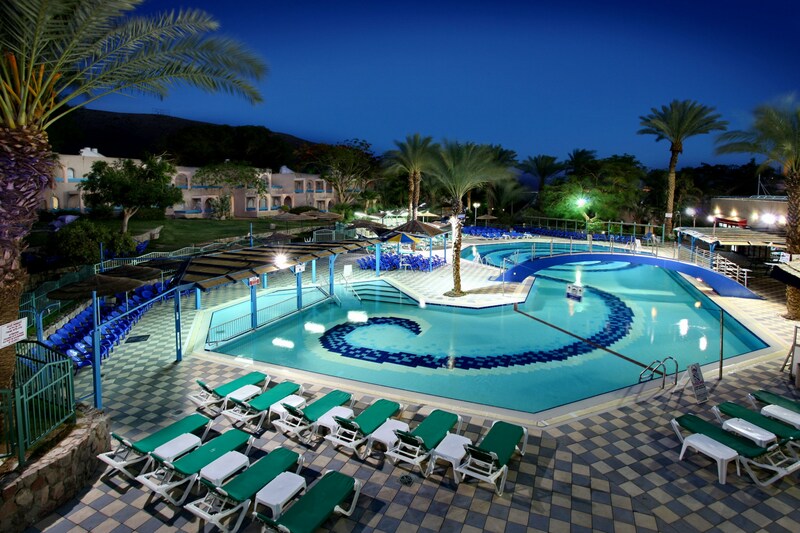 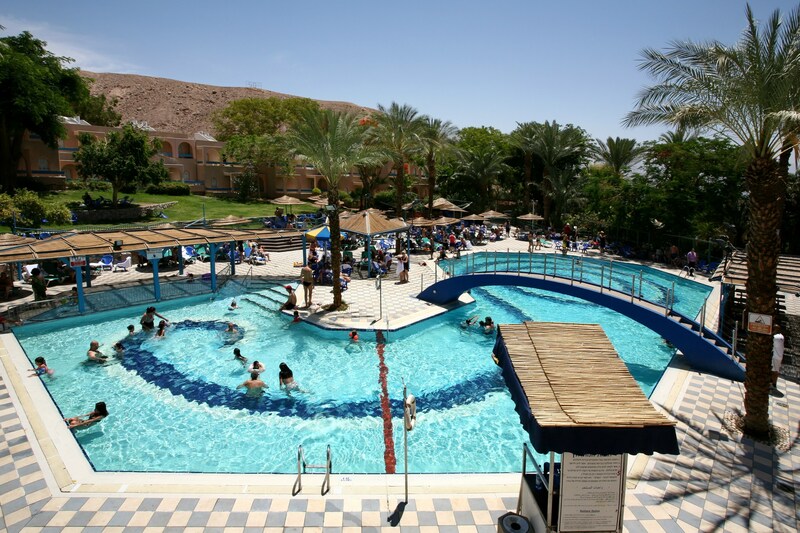 Eilat Club In Hotel offers the perfect vacation for the entire family. 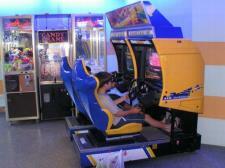 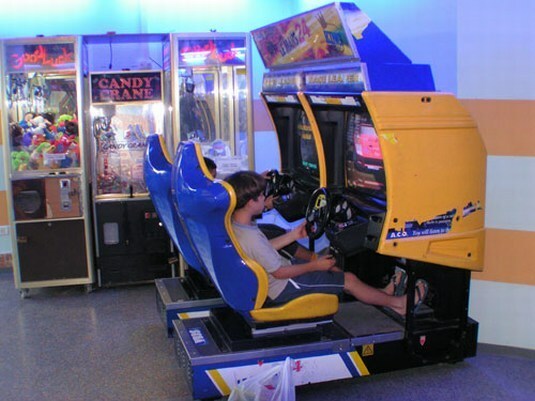 Games and activities for all ages: "Mini club" for children and a video arcade for teenagers including the most recent games in the market. 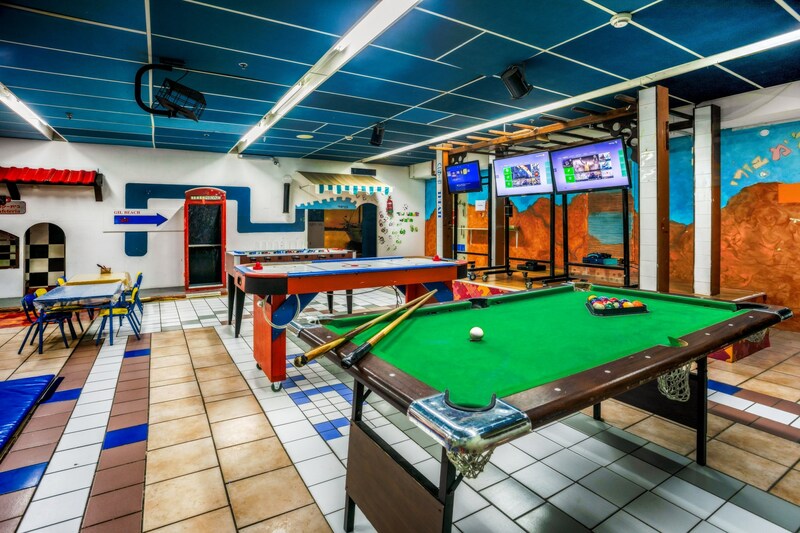 The Club In Hotel entertainment team will be delighted to entertain you during your stay on daytime (Depending on the season and the hotel management considerations).